K&H Watchmaking Competence Centre: "Little Christmas"
On Monday evening we had our little Christmas party in school to celebrate the end of the year just in time before everyone went home for a Christmas break. 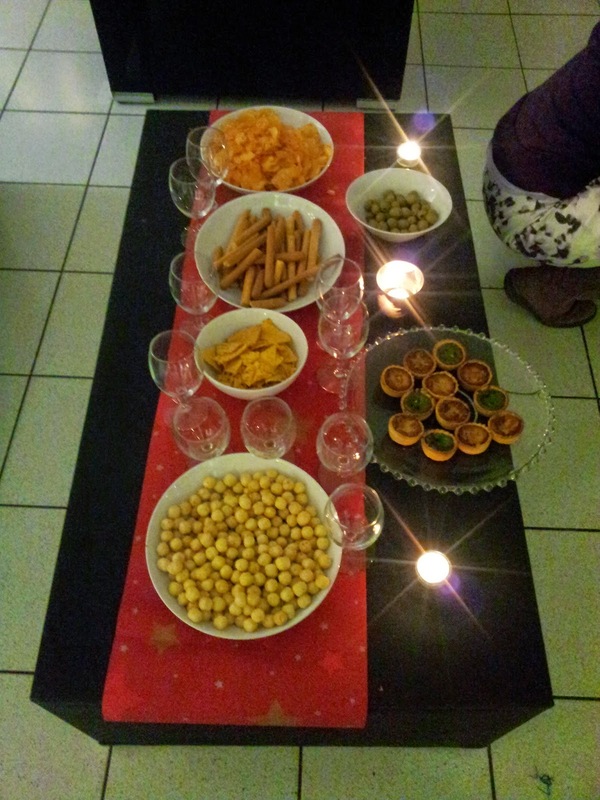 Unhealthy snacks, drinks, traditional cheese fondue and some ice cream for everyone to enjoy was a nice and simple way for everyone to have a good time before we watched a Christmas film. 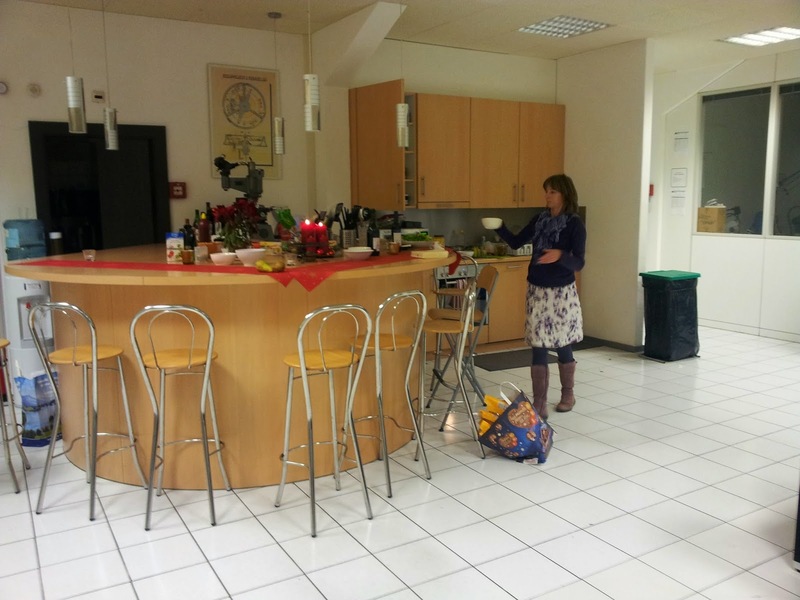 Svenja our administrator preparing the snacks. 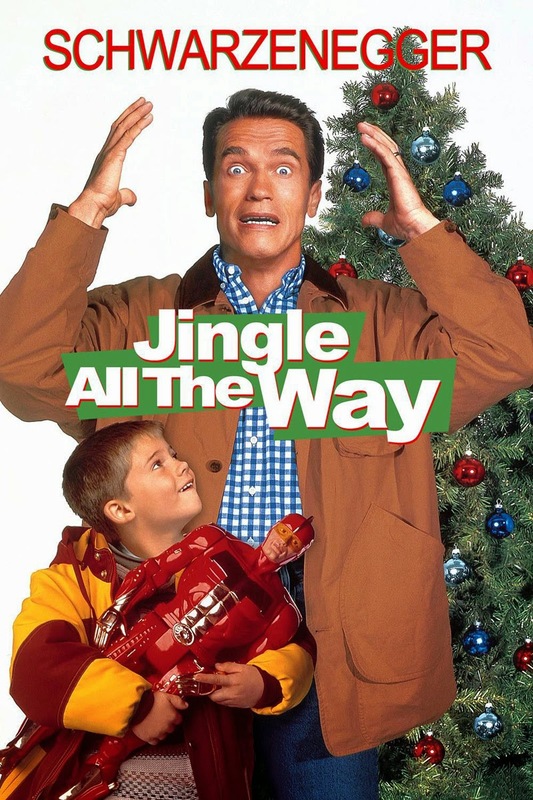 The school's film expert Robert selected Jingle All the Way with Arnold Schwarzenegger as this year's Christmas film which is without a doubt one of Arnold's all-time masterpieces. Possibly the best Christmas film of all time, thanks to Arnold. We are a huge fan of Arnold in the school and one of the conditions for a student to be accepted to the school is of course that he loves Arnold so we came up with three simple rules: 1) That the student can do at least 20 bicep curls with 15 kg dumbbells, 2) The student can name at least 15 Arnold films, and 3) He can do a believable Arnold impression because every Friday everyone in school have to talk with Arnold accent. We are (maybe) not being very serious. 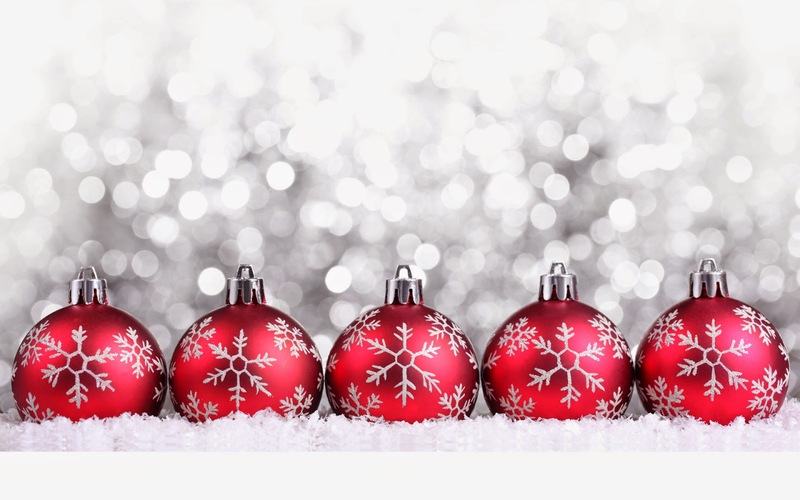 Christmas is coming up, we have been working extremely hard this year and we are looking forward to a well deserved break so we are in a very good mood. We have found our Christmas spirit, have you? We hope so! Us here at K&H Watchmaking Competence Centre would like to wish all our readers a wonderful Christmas and a Happy New Year. See you in 2015!